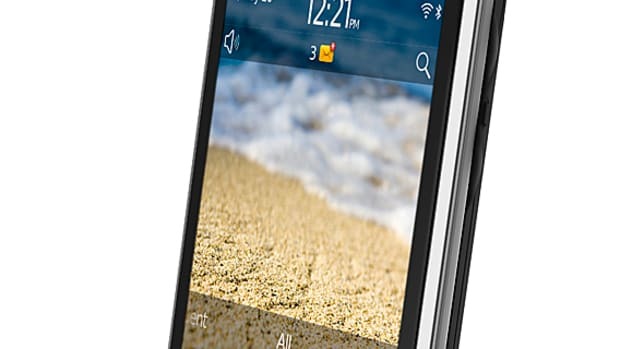 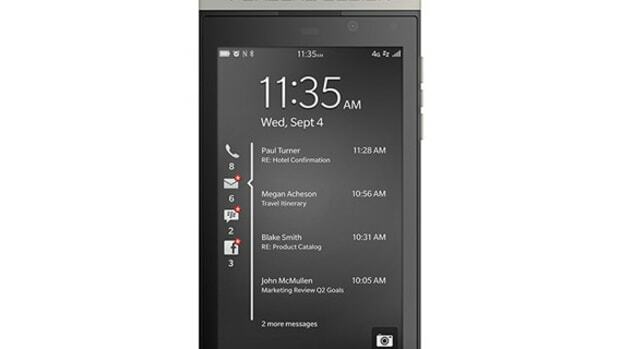 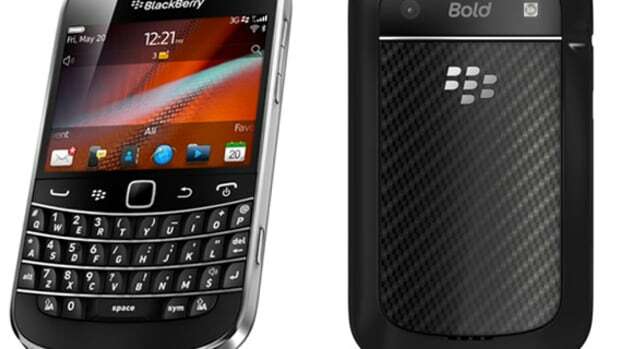 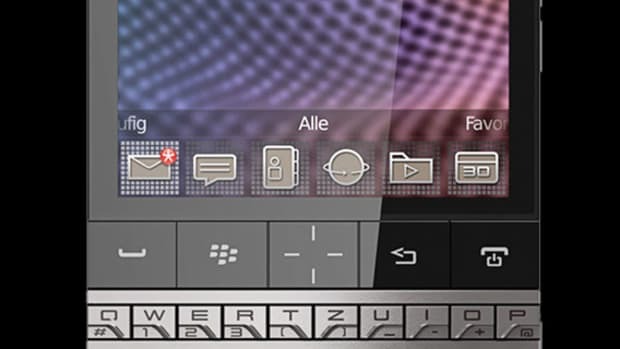 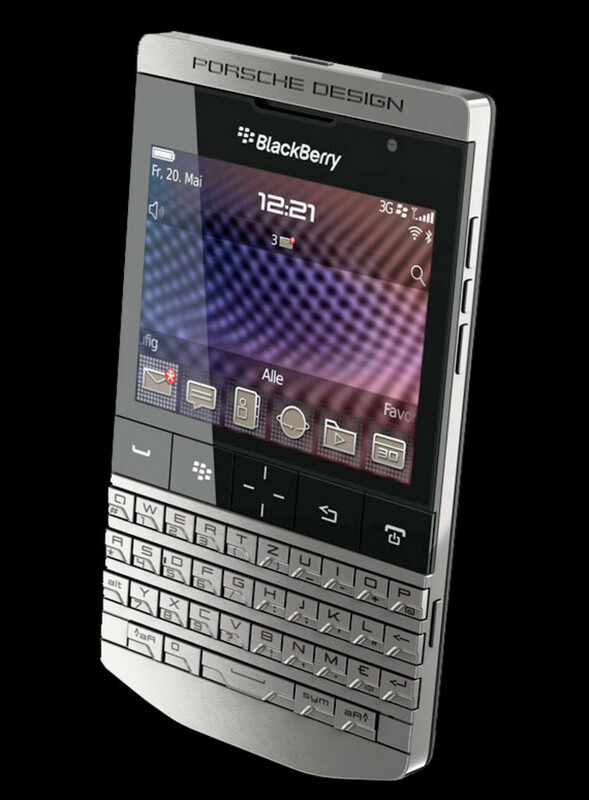 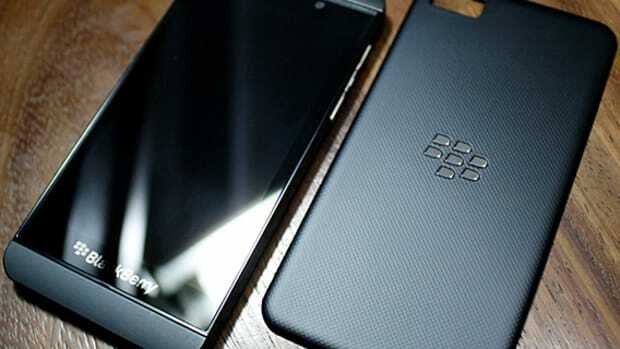 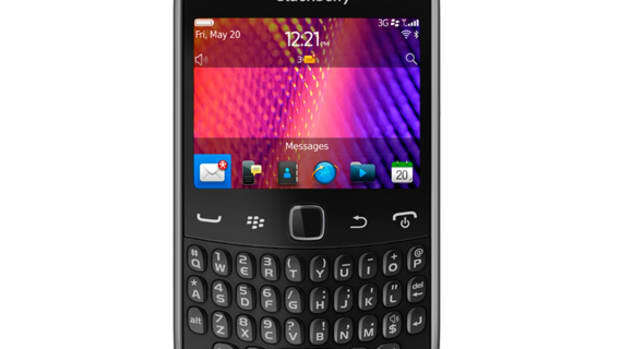 It hasn&apos;t been an easy year for Research In Motion, the hi-tech company that developed BlackBerry communication device. 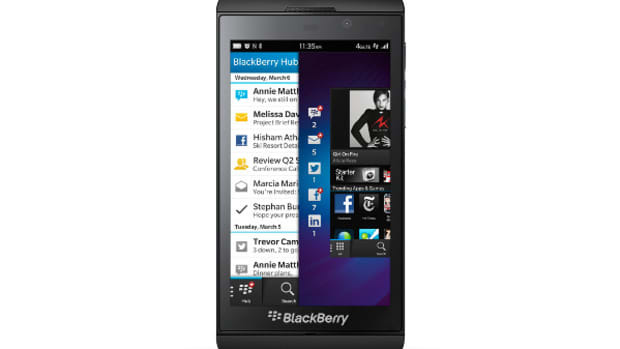 From service outages to the much publicized failure on its tablet device, the BlackBerry PlayBook, investors have called for the company&apos;s dissolution while former fans are flocking to Apple iPhone and other smartphone alternatives. 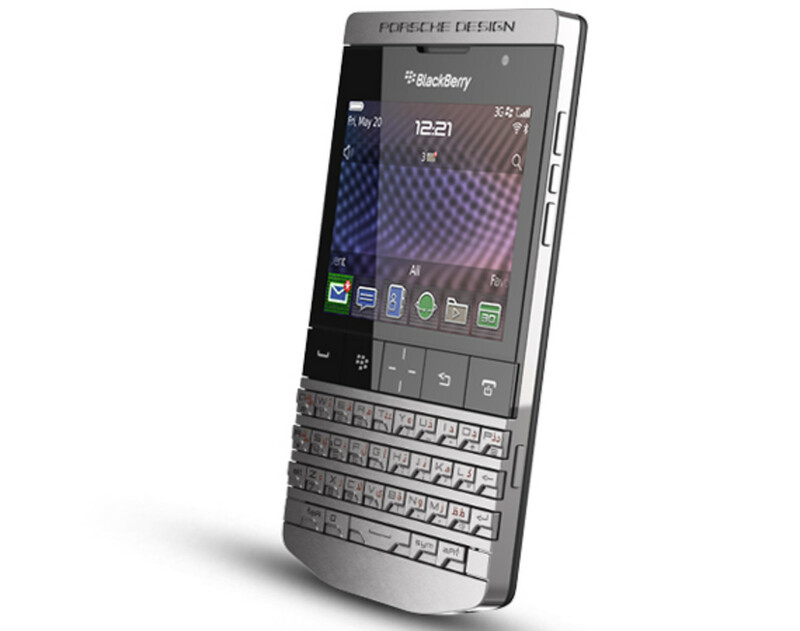 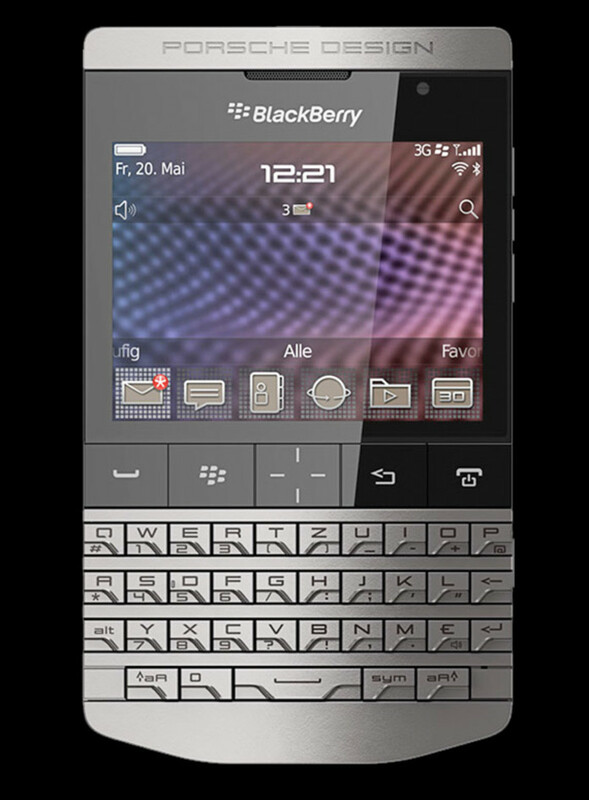 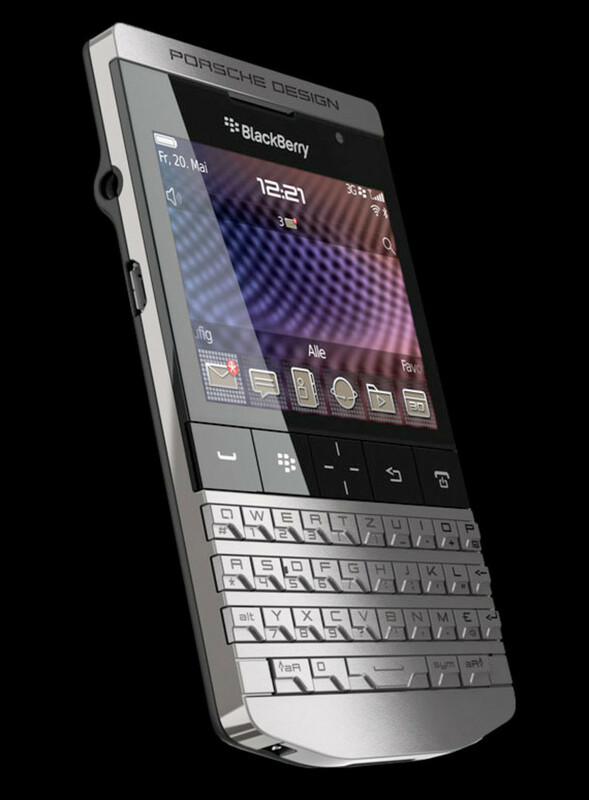 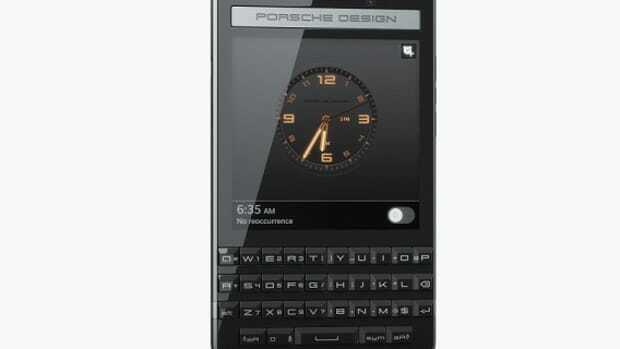 One glimmer of relief from all the negative press, however, was the introduction of Porsche Design x BlackBerry P&apos;9981 Smartphone.